Columbus Day ? Indigenous Peoples’ Day? Get ready to celebrate Columbus Day 2016! NYC will be giving a proverbial toast to the man who discovered America (more of less) on Monday, October 10 through an Italian-American procession and more events happening in city. In fact, the Columbus Day Parade is one of the biggest NYC events in October, for over 35,000 marchers and groups participate in the spectacle that takes over Fifth Avenue. If you’re not much of a walker, do some exploring of your own and check out New York attractions you’ve never seen, like the Columbus statue on top of the Columbus Circle monument. You can always celebrate with a plate of spaghetti at one of the best Italian restaurants in NYC, too. This year, Columbus Day will fall on Monday, October 10, 2016. Christopher Columbus arrived October 12, 1492, but since 1970, the United States has observed the occasion on the second Monday of every October. Columbus Day marks the arrival of Christopher Columbus to the Americas. In the United States, the holiday is dedicated to celebrating Italian-American heritage. When is the Columbus Day Parade in NYC? The Columbus Day Parade is held on October, 10, 2016 at 11am. This year, the procession is led by Grand Marshal Robert LaPenta, Founding General Partner of Aston Capital Partners. Where is the Columbus Day Parade in NYC? 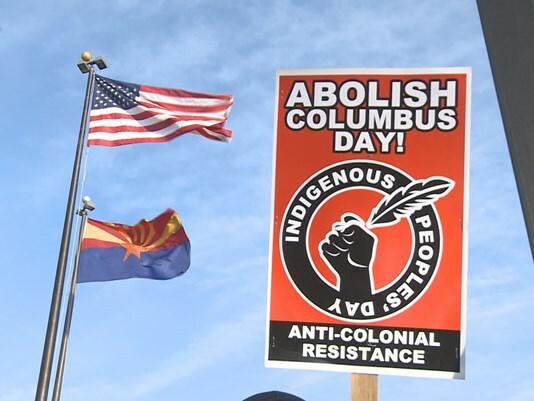 The state of Vermont and the city of Phoenix have joined the list of places that now call the second Monday in October Indigenous Peoples’ Day, in a show of momentum for honoring indigenous people on the federal holiday that’s named for Christopher Columbus. The city council of Denver, which observed Indigenous Peoples’ Day last year under a temporary proclamation, embraced a permanent observance this week — a development that’s particularly striking because Denver is where the idea for a holiday honoring Christopher Columbus first took root. Denver’s move comes two months after Boulder’s city council declared that Indigenous Peoples’ Day will be celebrated on every Columbus Day holiday. For years, only one state — South Dakota — officially designated the second Monday in October to honor the people and cultures that thrived in North America before Europeans’ arrival. Alaska’s governor adopted Indigenous Peoples Day last year; we’ll note that the state, like Hawaii and Oregon, had previously not recognized Columbus Day. As of this week, Vermont also recognizes the second Monday of October as Indigenous People’s Day, after Gov. Peter Shumlin issued an executive proclamation. In it, Shumlin noted that Vermont was founded on land that was long inhabited by the Abenaki people. South Dakota adopted Native American Day back in the 1990s; California observes a day by the same name, but it does so on the fourth Friday in September. 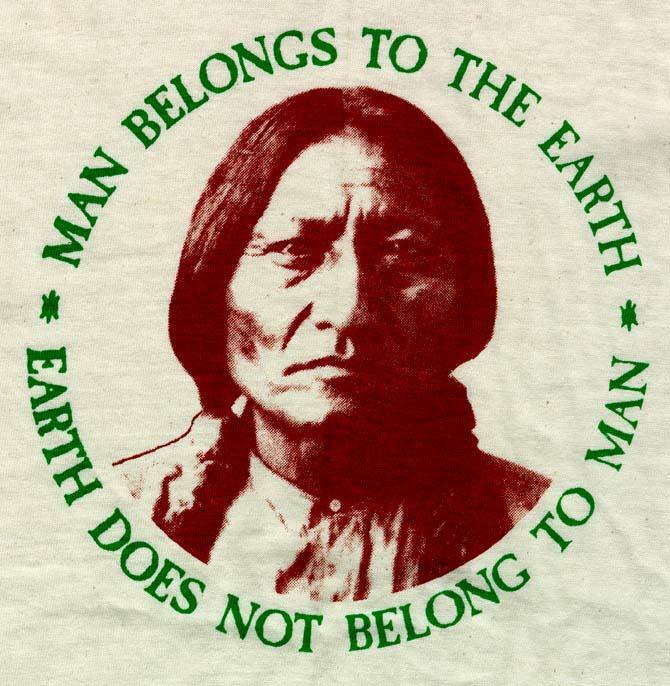 Late last month, Nevada’s governor established American Indian Day in the state; it was observed on Sept. 23. This entry was posted in Uncategorized and tagged Christopher Columbus, Columbus Day, Indigenous Peoples Day, Lakota, North Dakota. Bookmark the permalink.